You monitor your heart rate. You feel your breathing rate increase. Your legs and arms are moving furiously to keep up the intensity of your exercise. Thankfully, you don't have to concentrate on your heart and lungs to circulate the oxygen-rich blood for your workout; they just do it. An understanding of five functions of your cardiovascular system during exercise will ultimately improve your workout and help you reach your goals as you use your heart rate to your advantage. Your heart is a main component of your cardiovascular system. During exercise, your pulse increases in response to your body's demands for more oxygen-filled blood. The heart rate speeds up to receive the oxygen-filled blood from the lungs, pump the blood out to your working muscles, receive the oxygen-depleted blood from the muscles and send the blood back to the lungs to be exhaled. Your breathing rate increases as your lungs keep up with the demands for more oxygen. Oxygen enters through your nose and mouth, goes into the lungs where it mixes with the blood to be transported throughout your body. The lungs also get rid of carbon dioxide, which is a waste product after the oxygen is removed from the blood and enters your working muscles and tissues. 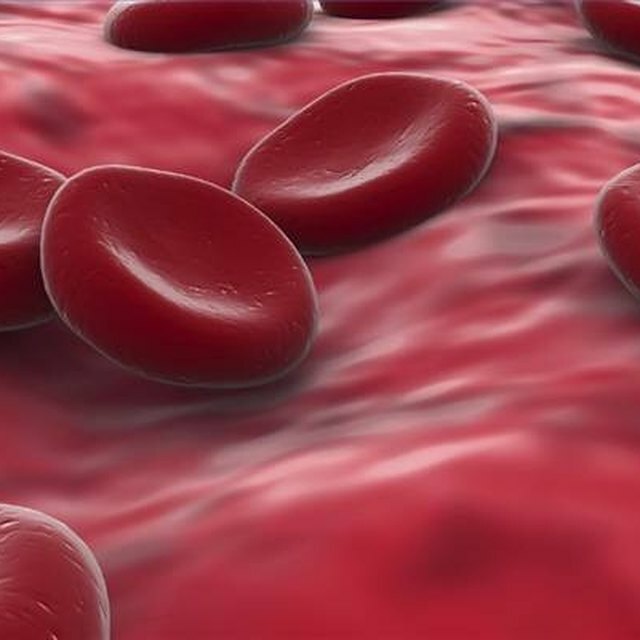 The blood is also an important part of your cardiovascular system, as it transports the respiratory gases and other nutrients during exercise. The oxygen-filled blood leaves the heart and travels to the muscles you're using for exercise. The blood also transports fat and carbohydrates, which your body uses as fuel for your workouts. When the blood moves away from your working muscles, it takes waste products such as carbon dioxide and lactic acid to be released. Your heart, lungs and blood cannot do their job unless they have a way of transporting the oxygen and nutrients. This transportation occurs in your blood vessels such as the veins and arteries. During exercise, your vessels allow for smooth and fast transportation of blood, especially if your vessels are free of blockages such as cholesterol and fat. The blood vessels regulate how much blood gets to each working muscle and organ. The capillaries -- smaller blood vessels -- are the place where the primary function of the cardiovascular system occurs. It is here that the exchanges of gases such as oxygen and carbon dioxide take place. The capillaries pass the gases to and from the muscles, along with the nutrients needed to sustain your workout and prevent you from feeling fatigue. Advanced Cardiovascular Exercise Physiology; Denise L. Smith, Bo Fernhall, PhD. M., Lisa. "5 Important Functions of the Cardiovascular System During Exercise." Sciencing, https://sciencing.com/5-important-functions-cardiovascular-system-during-exercise-18745.html. 24 April 2017. How Does the Muscular System Work With the Circulatory System?